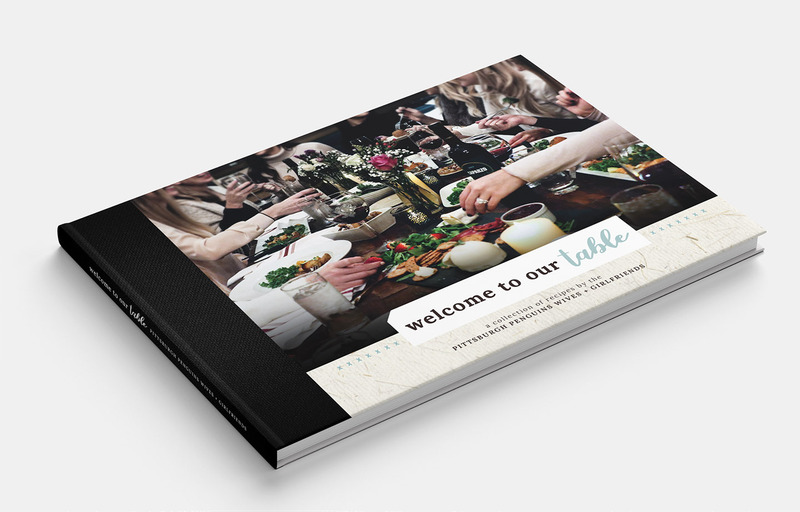 The Penguins Wives + Girlfriends created a beautiful, 152-page cookbook for the 2018.19 season to support non-profits in the Pittsburgh region. Welcome to Our Table features over 70 recipes and is *on sale now* at wendellaugust.com. From Russian Pancakes to Beef Rydberg to Healthy Peanut Butter Cups, Welcome to Our Table provides many unique recipes, gorgeous photography and heartfelt stories from the ladies of the Penguins. Each holiday season, the Wives Association hosts an online auction. In recent years, the ladies have created themed baskets filled with items unique to their significant other. Over the past 11 years, the team’s wives and girlfriends have donated over $130,000 to local charities through this initiative. 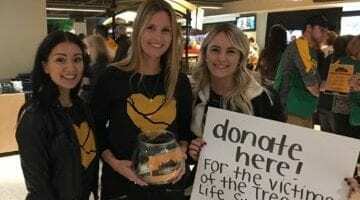 Each season, the Penguins Wives Association supports the Penguins Foundation’s initiatives in countless ways. 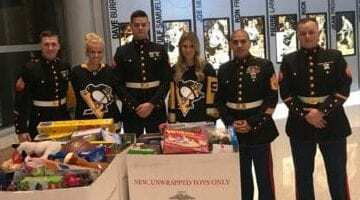 Whether it be the annual toy drive, food collection or any other worthwhile cause, you will always find the ladies of the Penguins Wives Association lending a helping hand to the Foundation.